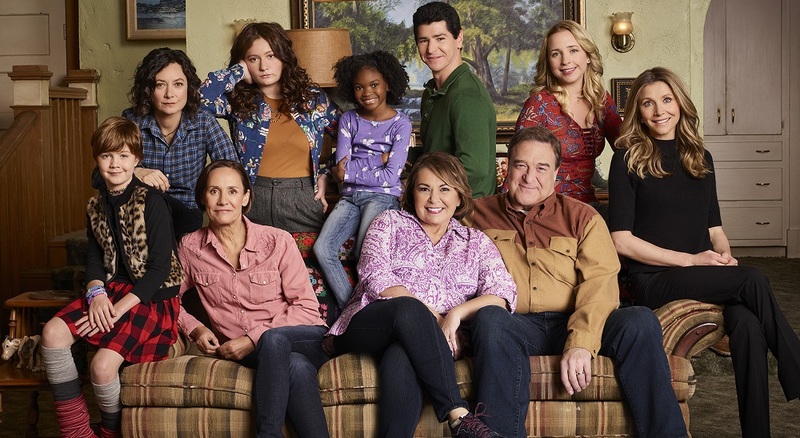 ABC has greenlit a spinoff series of Roseanne titled The Conners and the network announced that much of the cast of "Roseanne," (John Goodman, Laurie Metcalf, Sara Gilbert, Lecy Goranson and Michael Fishman) are set to reprise their iconic roles in the new show. While there is still speculation as to whether or not the show can succeed with out the marquee star the speculation can now stop as to how she will exit the show. Roseanne, like many other TV characters of past, will be give the permanent death similar to that of Charlie Sheen's character in Two and a Half Men. The first episode of The Conners will pick up after Roseanne's funeral in which we will discover that she had suffered complications during her knee surgery. The reason for it taking place after the funeral is so ABC can put some distance between the new show and the character of Roseanne. The episode will focus on the aftermath of her death and how it affects Dan, Becky, Darlene and her sister Jackie. One idea that was floated, but was quickly squashed, was the idea of having Roseanne's abuse of prescription pain pills play a factor in her death. Though the idea did play off plot points that were laid in the prior season it was deemed to dark for the series to handle. As for the rest of the season they will continue on with storylines that had already been written for Roseanne season 11 . Much of this season will just be a reworking of what they had already planned to shoot, just retooling the scenes that were to feature Roseanne. On a lighter note word is that this season may contain another Halloween episode as it's something Roseanne (the character) would have wanted them to do. The Conners 10 episode season will air this fall (late September/early October) at its previous time slot on Tuesdays.